Russia has climbed four spots to 31st in the World Bank’s latest Doing Business Report published on Wednesday, missing out on a top-20 spot that President Vladimir Putin had set as a goal several years ago, Reuters reports. According to the publication, doing business in Russia became easier again over the past year, but the country needs to deal better with protecting minority investors and regulating corporate responsibility. The annual Doing Business survey ranks 190 national economies based on 11 areas of business regulation. Russia has steadily risen in the overall “Doing Business” rankings over the years. After the country had ranked 120th in 2011, President Vladimir Putin signed a “100 steps” decree the following year that set the goal of reaching the 20th place by 2018. Russia’s new ranking places it ahead of many Western countries such as France and Italy, and just behind Spain. Last year, Russia ranked 35th overall, based on categories evaluating the ease of starting a business, registering property, getting loans, paying taxes and enforcing contracts. Russia’s Minister for Economic Development Maxim Oreshkin said he was pleased with the new ranking despite missing Putin’s target. “If we analyze the situation as a whole, we achieved our target. 31st place isn’t that far from 20th, especially if you take into account that we started from 124th,” Oreshkin told the Vedomosti business daily. Russia’s greatest progress over the past year was made in the “dealing with construction permits” section, where the country jumped 64 spots, rising to 48th place. 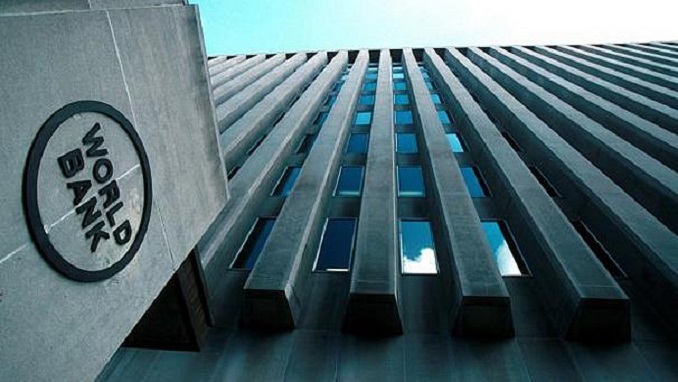 Some Russian experts have questioned the validity of the World Bank survey, saying that the rating only measures the ease of doing business in Moscow and St. Petersburg. Natalia Zubarevich at the Independent Institute for Social Policy told Vedomosti that it would be wrong to broadly interpret the World Bank’s findings as Russia’s two largest cities have a better business climate relative to the rest of the country.